Can a strong logo bring in more profit for your business? We get it, branding can be expensive for a new business owner. It’s one of those things you need to get right to keep you afloat. 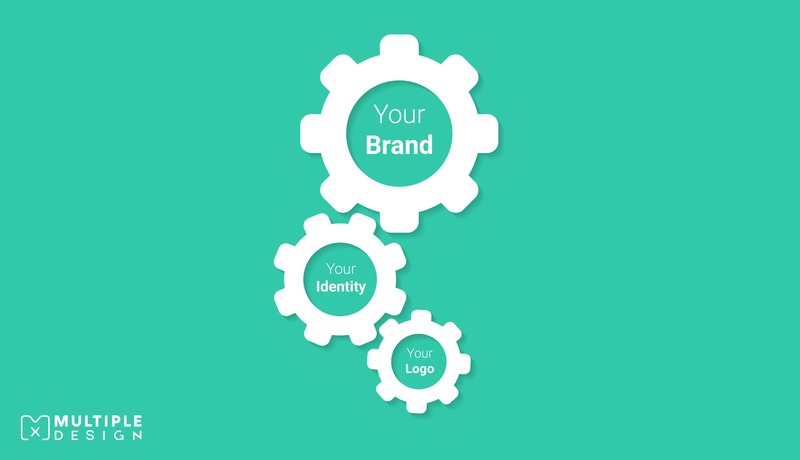 One of the most important parts of your brand is your logo. It’s often the first thing to get done. You know your brand, and you want the best values of that brand visualised as a logo, but how can this have an impact on profit? It's just a bit of artwork, right? Wrong! 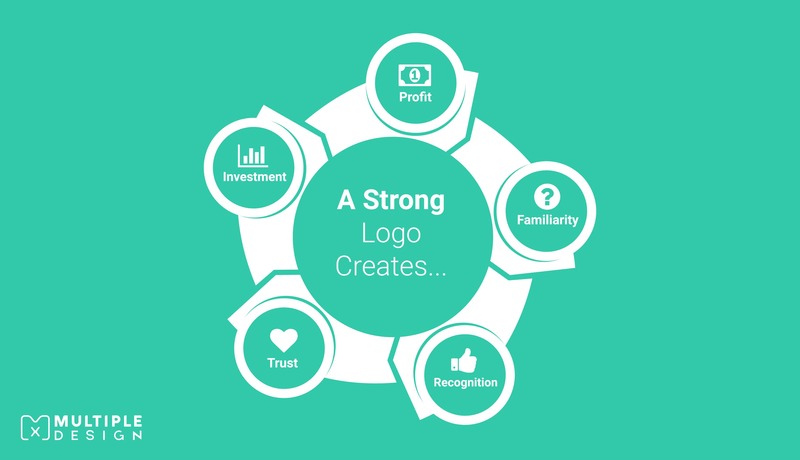 A strong logo has a significant impact on a company’s performance, as it creates familiarity, which creates recognition, which creates trust, which then creates investment, which leads to more profit. So what happens if you don’t invest in a strong logo? 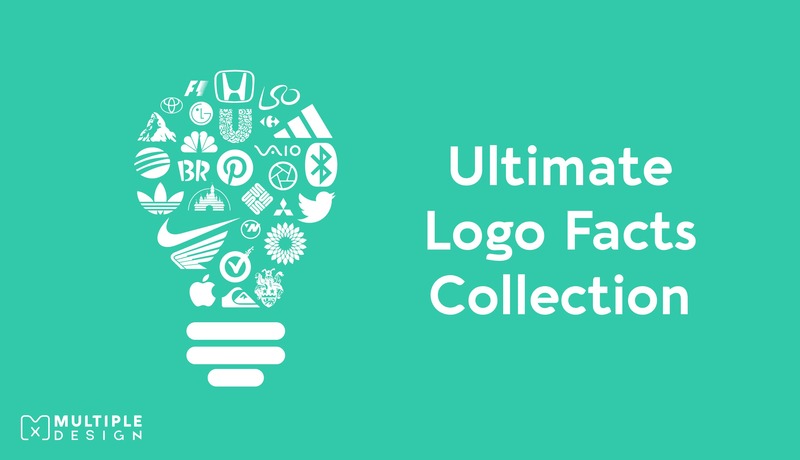 Did you know you could get a logo designed for $5? I’m not joking. You may have heard of a site called Fiverr. It’s full of designers who can design you anything from a logo, to animation and even a website, starting from $5, hence the name. That’s £3.90 in British sterling. That’s cheaper than a McDonald’s Big Mac meal! 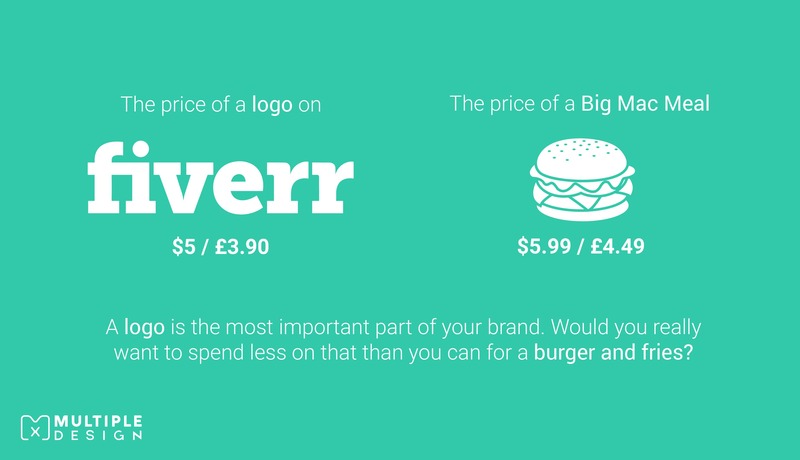 Would you really want to spend less on the most important part of your branding than you can for a burger and fries? I’m not here to put down Fiverr. I applaud anyone who has an interest in design and wants to start a career in the industry, and most often, Fiverr can be a quick way to build up a portfolio for the new designer. Although I have never touched Fiverr myself, in my early days, I would use similar sites like 99Designs and Upwork. I got my first few jobs through these sites, and I have remained in contact with those clients ever since, and have even got repeat work off them. However, these jobs were mainly t-shirt designs, and not logo design, and the reason behind that was simple - I had no idea who the businesses were, and was provided with no information about their brand, which meant I had no way of showcasing this as a logo. How can I show the best of a business if I don’t know the business? Yes, you can receive some pretty designs, but the designer doesn’t truly know anything about you or your brand. Would any of these designs visualise the best elements of your business? Would the design tell your customers why you are better than everyone else? I don’t think so. Like I said, I have no problem with people getting involved with design. It’s pretty easy to get ahold of Photoshop these days. A lot of people have artistic flare and vision, but does that mean you should design your own logo? I love it when clients send me over quick sketches of what they want; It can really help the design process, but that's just the starting point. I take these ideas, and I work around them, adding certain elements which are unique to their brand. Just the shape of the logo can have an impact on the consumer’s perception of your product or company. Circular shapes are associated with softness, showcasing that a company is caring, sensitive and warm to the consumer’s needs; while angular shapes associate hardness, durability and strength. The right font can express your brands personality. Serif fonts can look traditional and professional, while sans-serifs show a more crisp and modern feel. Pairing two styles of fonts together can complement one another, and the logo. There’s even a science behind the colouring of the logo. Some industries always use certain colour schemes - red and yellows can be found in restaurant logos, while cool blues and greens are often associated with the healthcare industry. Not only that, designers have to think about how these colours will be displayed in print. Think CMYK, RGB and Pantone. As you can see, there are many small details a graphic designer has to know about, which when combined, can help create a strong logo for your brand. Some of the world’s most successful companies have become associated with their logos, in some cases eliminating the need to mention the title of their brand altogether. Have you seen the first logo Apple created? It depicts Isaac Newton sitting under an apple tree. Within a year Apple decided to change it and came up with the half-eaten apple logo we all know today, which was much easier for the customer to comprehend. This logo change dramatically revitalised the company, allowing them to grow into the tech giants they are today. 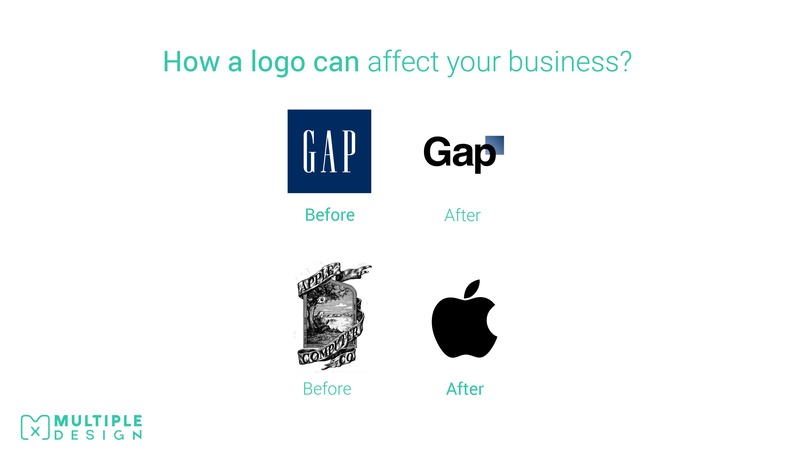 However, don’t just redesign your logo for the sake of design. GAP got into trouble in 2010 when it decided to update its iconic logo. The new design caused uproar amongst consumers and designers alike. It caused a spike in sales, and within a week, they had reverted to their old logo. GAP claimed their new logo was supposed to spark new light amongst their audience, but in reality, the logo just didn’t work to capture their audience. 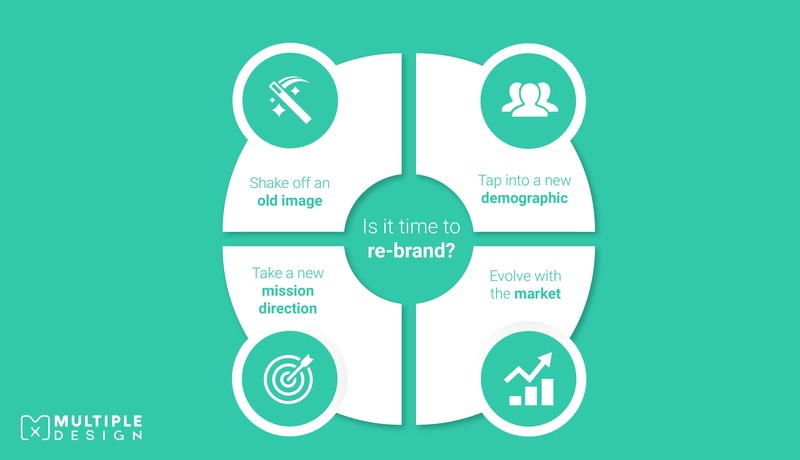 If you are thinking of rebranding, then really dig deep into your brand, and create something both you and your customers will love. If you are unclear about why your brand is strong, then I have written a separate article explaining why knowing what your brand is can help your business. Now for the good part, how does a strong logo increase profit? When a customer sees a logo, their first impression may be either positive or negative, and this sways their decision to make a purchase. If the logo is inadequately designed, it brings negative feeling towards the brand, and they will not purchase the product. Lack of effort in the creation of the logo can be a major issue that can have a lasting impact on the company. If a logo isn’t up to the standards, the company may not reach the volumes of sales they need to prosper. Proper logo design is important to a business because it helps formulate an image in the consumers head, attracting them to make a purchase. The right logo enhances this first impression, providing trust, and helps you stand out among your competitors, which boosts sales, increases profits, and creates a grip on the market. It’s easier to forget the name of a company, but the logo is remembered. So take a look at your own logos. Ask yourself, do they show the best of your business? Do they stand out amongst your competitors? Do they create trust in your brand? If a redesign is adamant, then play your cards right, avoid the cheaper option, and hire a graphic designer. 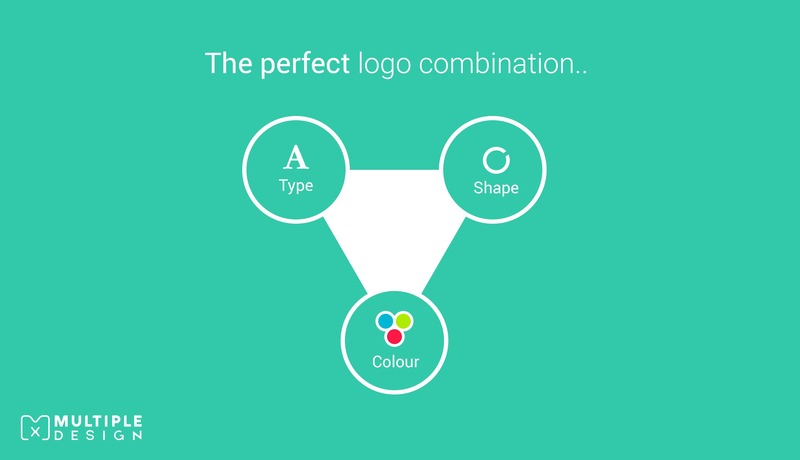 They will create something with a healthy balance of colour, type and shape to showcase the best of your brand. I am sure you have your own ideas on why your business needs a strong logo, so leave a comment below, and let's all help each other out!